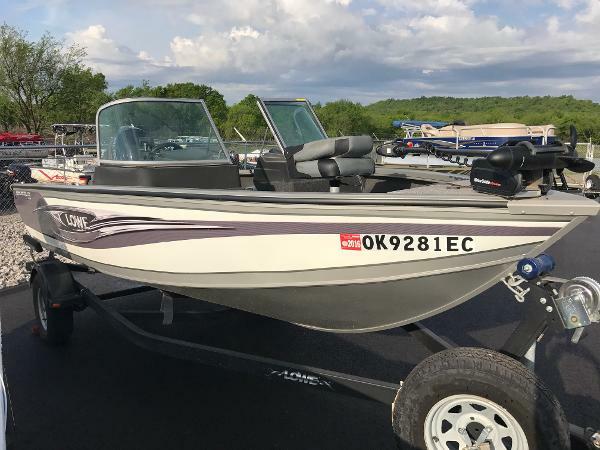 2017 Lowe Catfish 20 115 Mercury Pro XS 4-StrokeRoughliner, splatterpaint fleck black, Tandem trailer (black), hydraulic steering w/tilt, 2-ped fold down seats, center seat, bow recirculating live well, 24V-6 gauge trolling motor harness, Sponson pods, crappie edition. 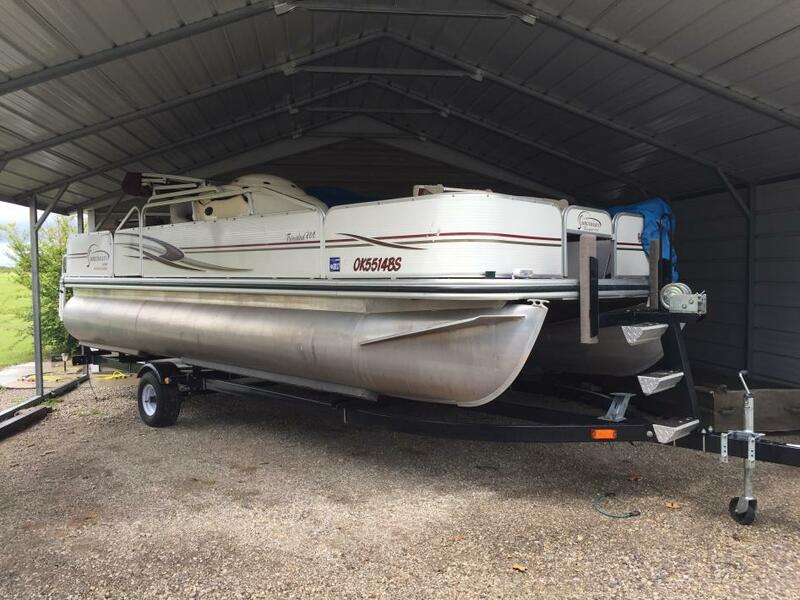 2003 Lowe Suncruiser Trinidad 204 2003 Lowe 20' Suncruiser Trinidad 204 Pontoon Boat with 2003 Yamaha 90HP 2 stroke motor. 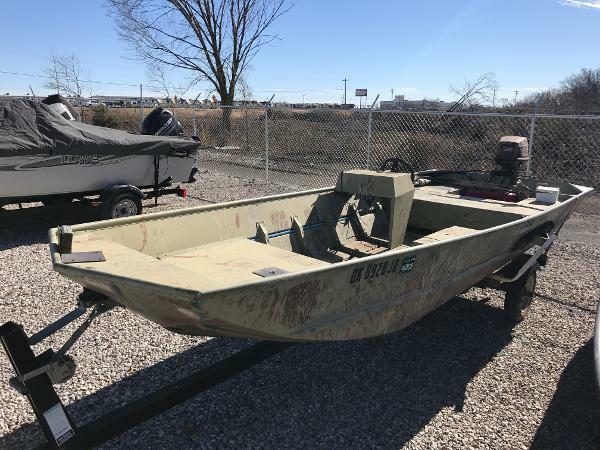 Live well, 2 storage areas for fishing poles, storage area under lounge seat, removable table, 4 removable fishing seats (2 in front 2 in rear), bimini top, stereo, Eagle Cuda 128 fish finder. 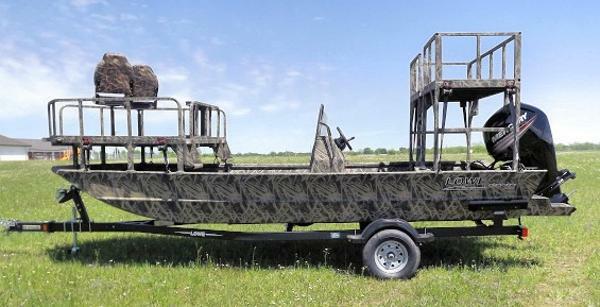 Single axle trailer included (like new tires). No tears in any of the seats. Carpet is in very good condition. Motor has just had recent tune up and lower end check. Boat has 3 scratches on the outside (not on the pontoons). 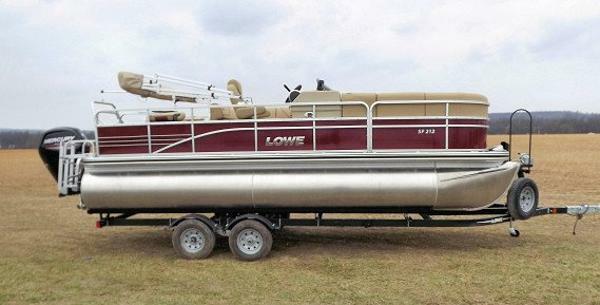 This boat has been well kept and is lake ready! 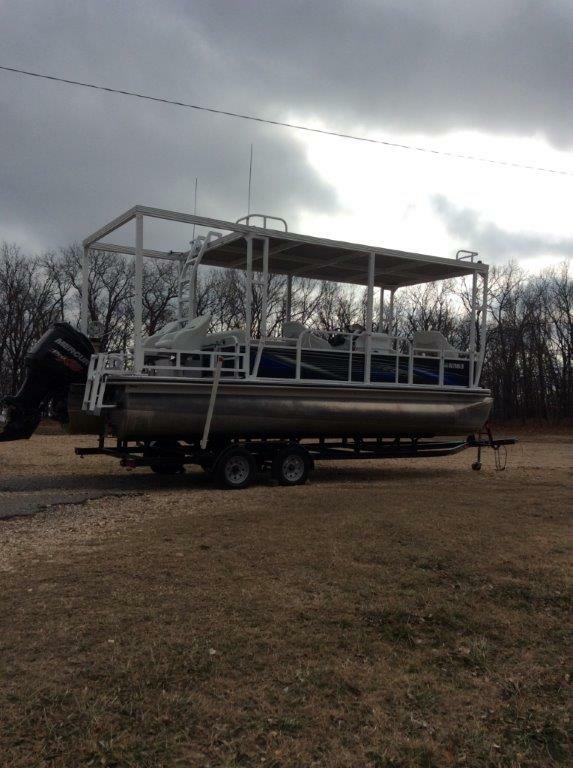 Contact: 580-541-1560 for more information or more pics. 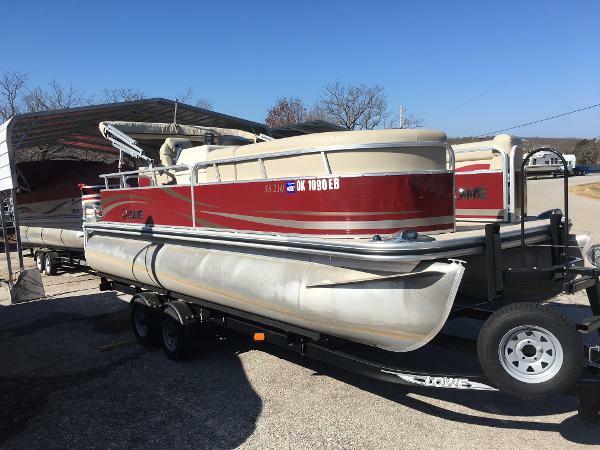 1995 Lowe 1648P 1648 Modified Vee Duck Boat with a 1995 Johnson 55hp Jet. 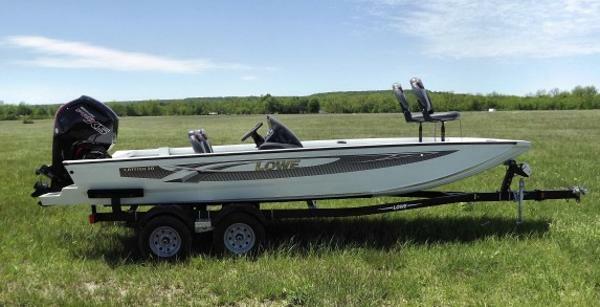 2014 Lowe Custom, This beautiful Custom Lowes Tritoon is equipped with a Mercury 250 Pro Optimax Motor, Scosche Stereo w/CD Player, 2 live wells one front and one rear, 2 downriggers, rod holders/receivers around the entirety of the boat, Minn kota Remote Control Trolling Motor and a Lowrance Fishfinder/chartplotter. 4 captains fishing chairs and an L-shaped lounge chair. Two anchors and 4 oars. Also included an enclosure system for inclemate weather. 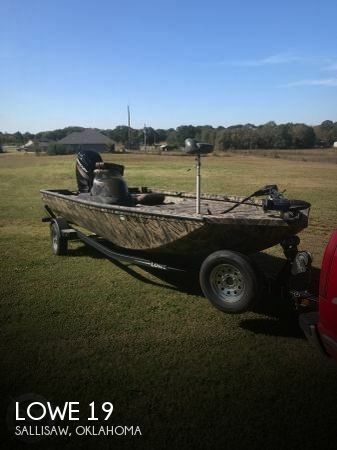 Only one owner, this boat is set up for fishing or cruising the lake and is also furnished with a hard top and docking lights. 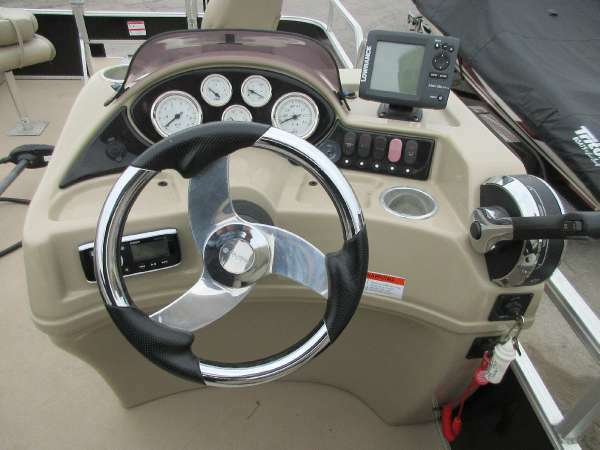 Stop by Cedar Port Marina for a demo of this lake ready one of a kind. Call Jerry Cookson at 918-691-8823 or email jerry.cookson@cedarport.com for more information. 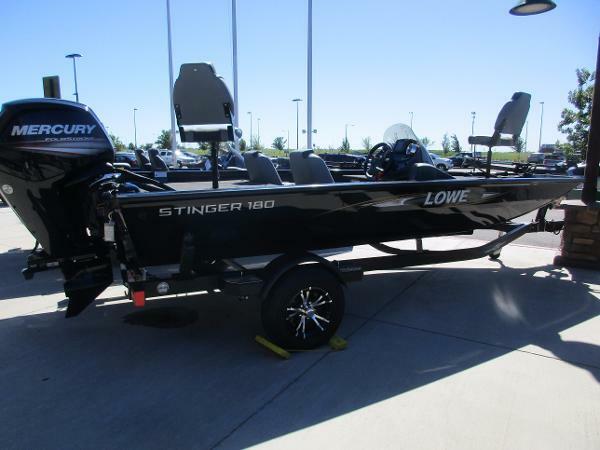 2017 Lowe SF 232 Tri-toon150 Mercury 4-StrokeJensen additional speakers, Hydraulic steering w/cylinder & tilt, fish station w/livewell, 23 XL pkg. 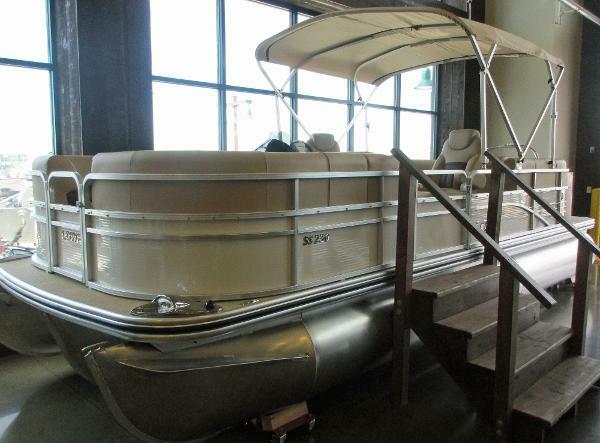 w/wavetamer - lifting strakes, reclining helm seat w/slider, premium ski tow, chrome package. 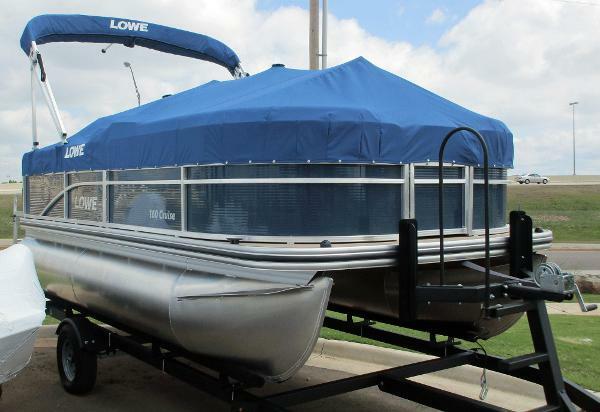 Full cover, tandem trailer, spare tire, full deluxe vinyl floor, Bimini top, round table aft. 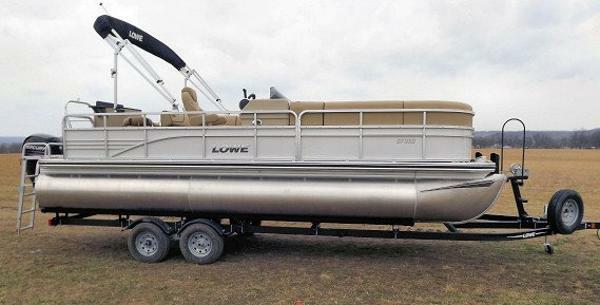 2017 Lowe SS210 Super Sport Mercury 115 ELPT 4-strokeBlack with tan interior, Jensen additional speakers, tilt steering, Pop up privacy, Custom reclining helm seat, round table aft, biminy top, full cover, tandem trailer, spare tire, 21' pontoon wavetamer w/lifting strakes,deluxe vinyl floor (tan), ski tow, chrome pkg., trailer, spare tire.